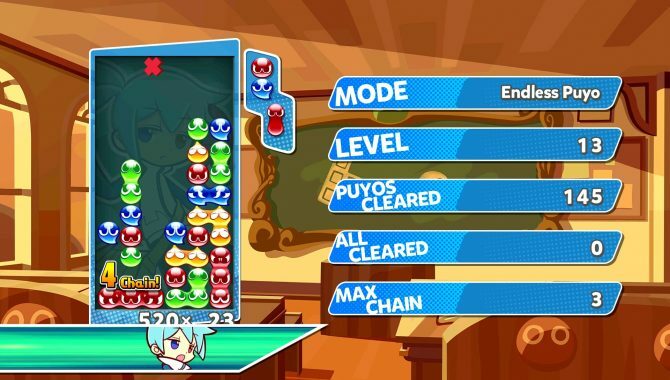 SEGA’s puzzle crossover title Puyo Puyo Tetris released today, so the developer and publisher released some new tutorial videos to celebrate. 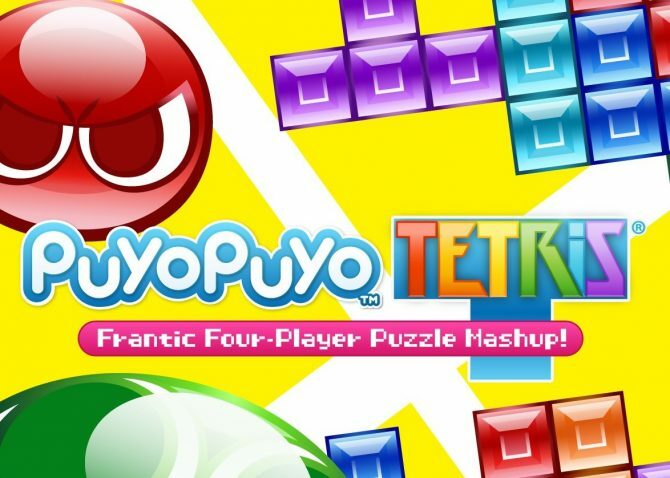 These tutorial videos focus on the modes that meld Puyo Puyo and Tetris together: Fusion and Swap. In Fusion, both Puyos and Tetriminos fall from the top, and can come in any order. The clearing rules for both still apply, so you have to be careful to not get too many Puyos clogging up your Tetromino lines, or blocking Puyos with Tetriminos. This mode also features a new and unqiue piece called the Special Tsumo that constantly shifts between being a Puyo and a Tetrimino. 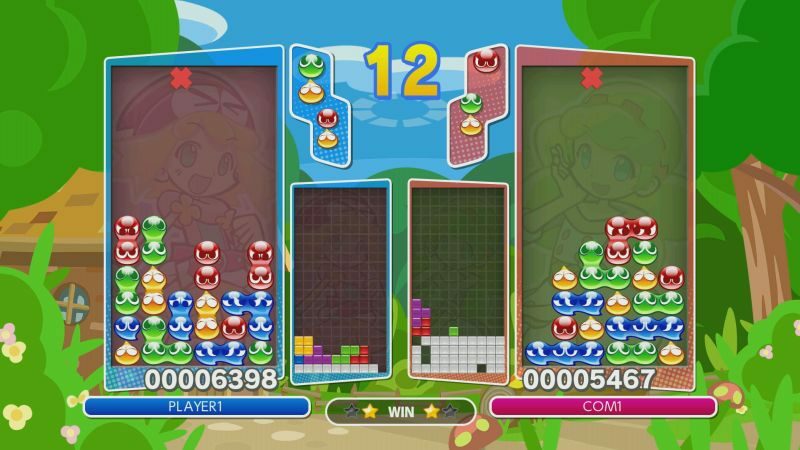 At the start of each Swap match, a roulette decides whether or not the match starts on a Puyo Puyo or Tetris match, which will then switch to the other a set interval. Both of these videos go into more detail on each of those modes. You can watch the videos below. 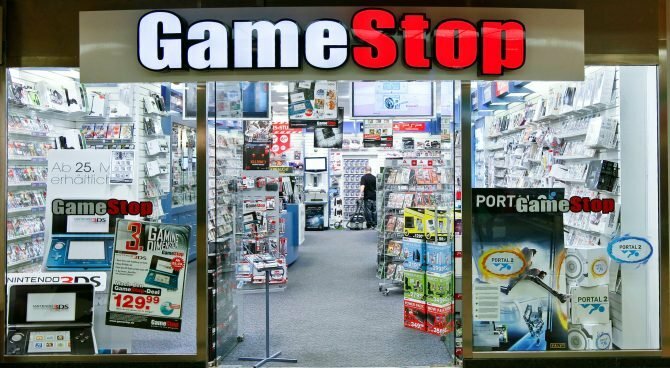 Puyo Puyo Tetris is currently available on Nintendo Switch both digitally and physically and only physically on PS4.